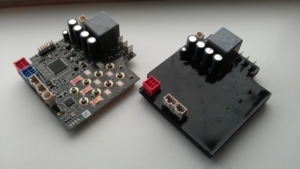 VIPER is a building block for flexible motor control solutions. VIPER consists of a powerfull processor, an intelligent FET driver and a discrete power stage which can provide upto 1kW (in its basic version) to motors with permanent magnets (like BLDC, PMSM, IPM but also steppermotors) with a supply voltage upto 28V (40V peak). There is also a variant for upto 40V (60V peak). 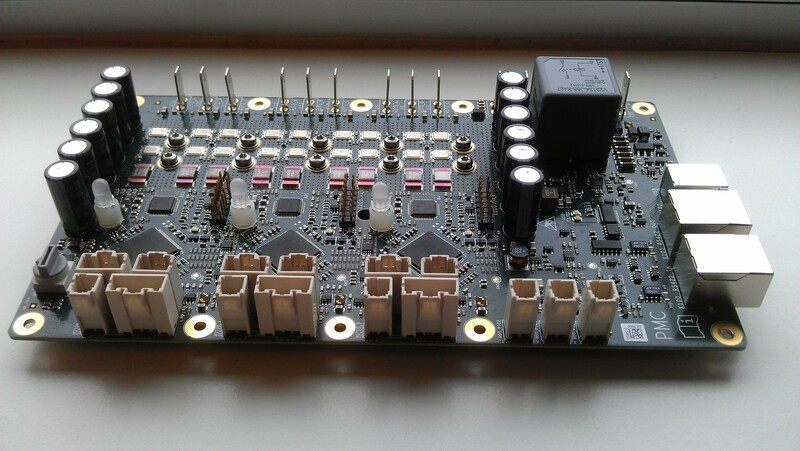 The VIPER concept is scalable and can also be adapted for other voltages and powers like we have done for the Motor Control Unit (MCU) of Solarteam Twente (see here). 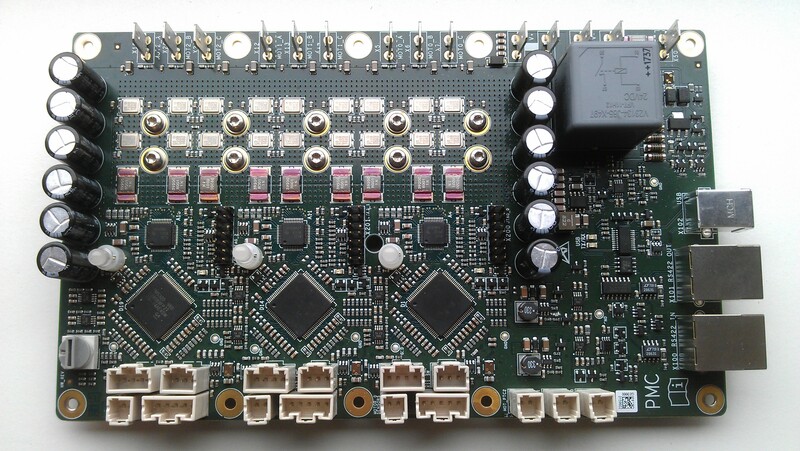 The building block can be combined with interfacing to all kind of sensors, encoders, UARTs (RS232), CAN buses, EEPROMs, digital I/O and analog signals. An advantage of the powerfull processor is that customer specific functions can be added to the motor controller. This can be motion control functions, but also things like logging of usage or faults, storing of settings that define the behaviour of the device, update of software. This creates a customer specific solution by reusing the basic functions of the VIPER building block. 3T has extensive knowledge and experience in designing and realising customer specific hardware. The VIPER building block can be integrated in your tailor-made solution.